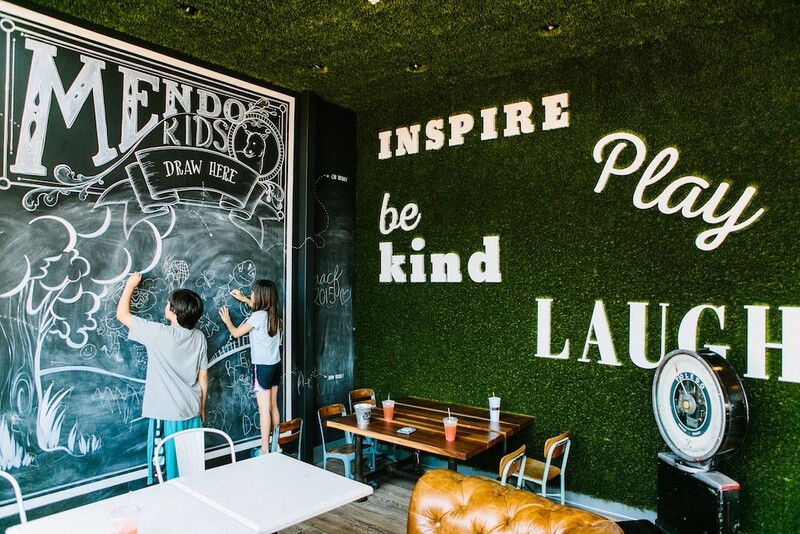 Your neighborhood Mendocino Farms Sandwich Market is so much more than just a place to get a great sandwich. It is a gathering place for coworkers and friends, where each person who walks through the door is treated like family. 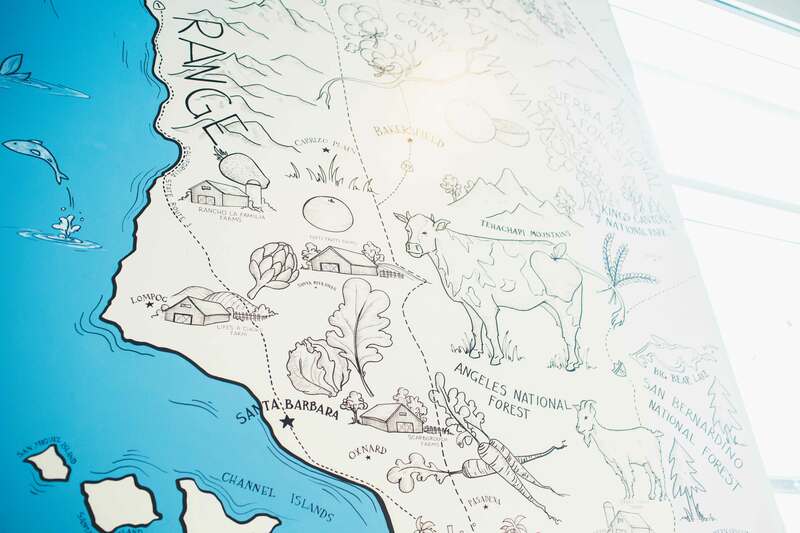 It is a place where you can learn about new ingredients and trust where the food came from and how it was prepared. 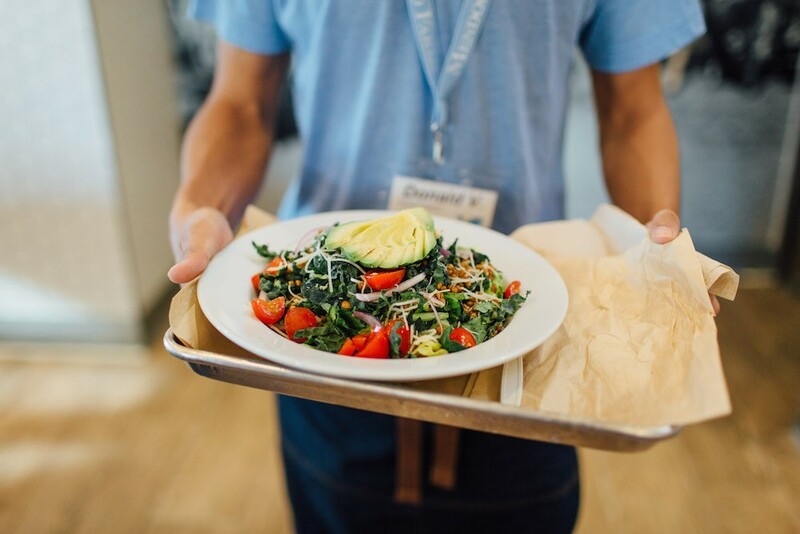 It is a place that cares more about its team members, guests, and local vendors than it does about its profits. 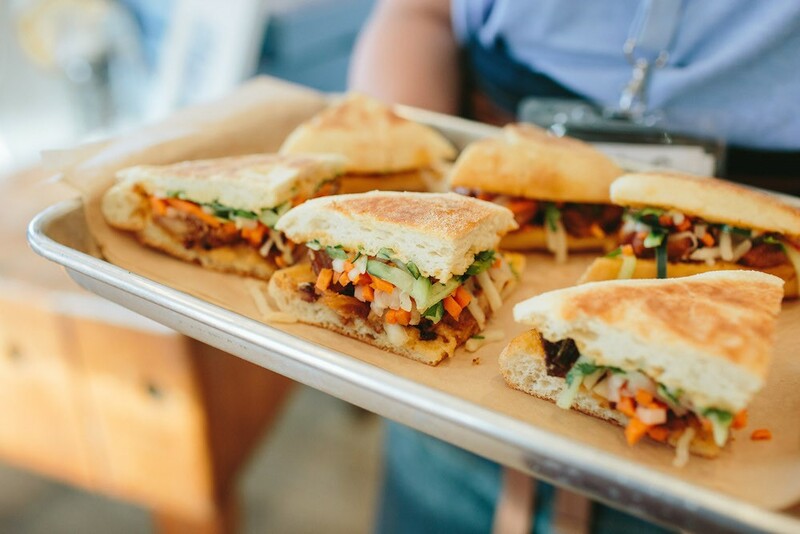 At Mendocino Farms,we don’t just sell sandwiches. 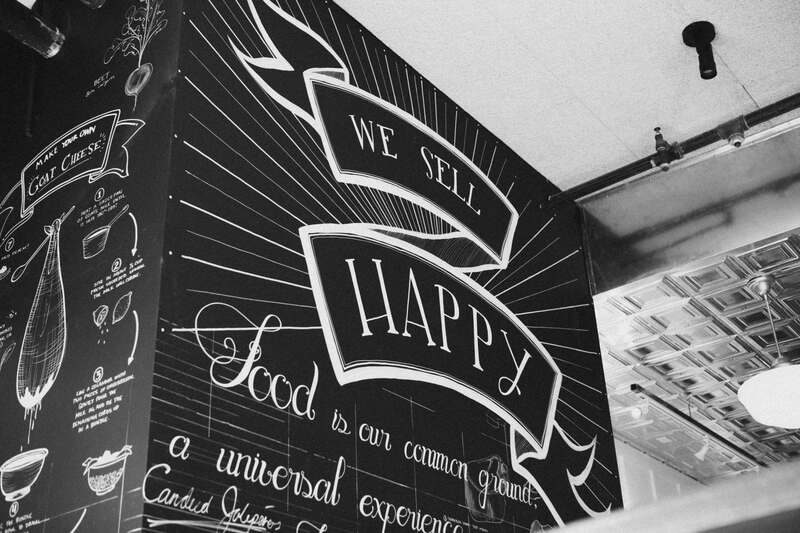 WE SELL HAPPY!